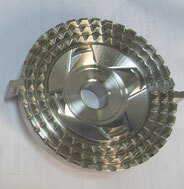 VIVASD, we can make your parts from existing samples or from a blueprint or 3D drawing artwork. Please send the blueprint or drawing artwork firstly, then we will offer our quotation to you within 2 days. 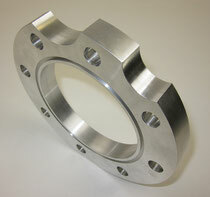 We don't offer any ready made parts and are manufacturing the custom parts from your drawings or existing samples. 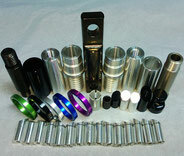 We can make the parts with Billet Aluminum 6061T, 7075T , brass or stainless steel, steel etc. 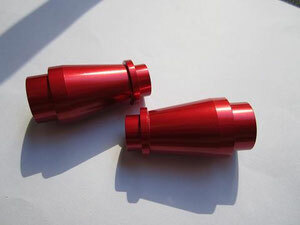 This is just one of our precision machining parts, only showing our machining skill. 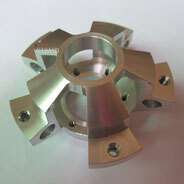 -CNC turning and milling parts. * parts lines includes: aotomobile parts, motorcycle parts, trik bikes parts, bycycle parts, photonics parts, electronic parts, semiconductor and sports, home appliance, telecommunication, microphone parts and other industrial uses.